Back in September 2017, the Caribbean faced, not one, but two category 5 hurricanes. Hurricane Irma and Maria struck with full-force and devastated a place that we hold very close to our hearts. As you know, we encouraged you and the rest of the community to join us in helping the brave families during their time of need by donating to the charity, Adopt a Roof. 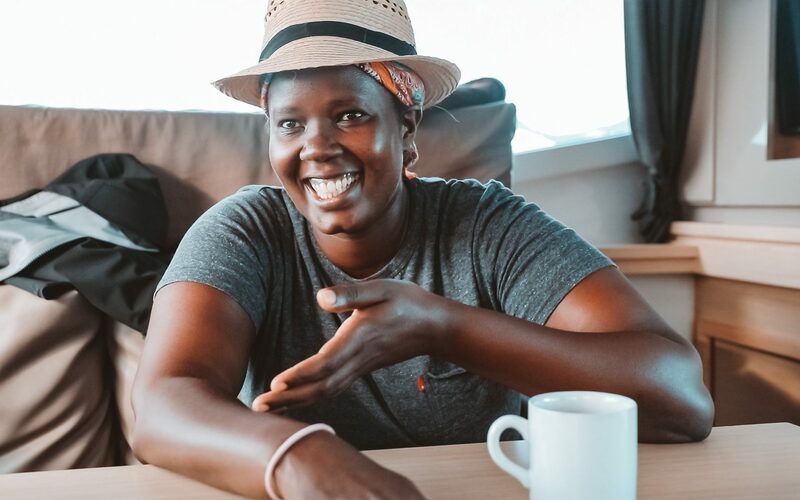 We'd like to share their inspiring story, show you the work they've been doing thanks to your support and remind you to be mindful of their recovery journey on your return to the British Virgin Islands. Why was the charity set up? 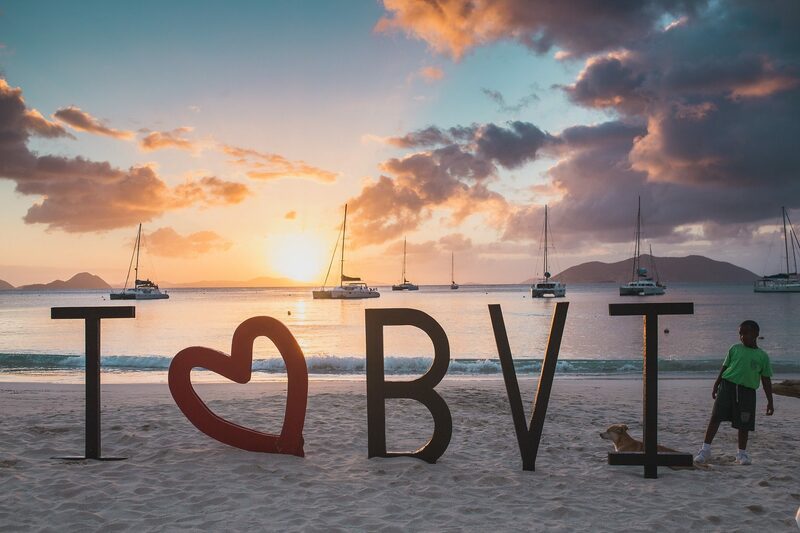 Following the destruction caused, Regis Bourdon, chef and owner of Brandywine Estate Restaurant, which was badly damaged, was overwhelmed by the plight of the people of the BVI. He set about using what was left of his kitchen to start ‘Direct Action’ relief work and make 'Meals for Kids' in the ravaged East End community. This humanitarian act had an astounding result. Regis became acutely aware of the destruction to homes of vulnerable people with little to no money and no insurance in the area. After helping a woman find tarps for her home, he was inspired to identify further victims in need and ask donors to sponsor or ‘adopt’ individual roofs for their homes. And so Adopt A Roof BVI was born. How did your donation help? 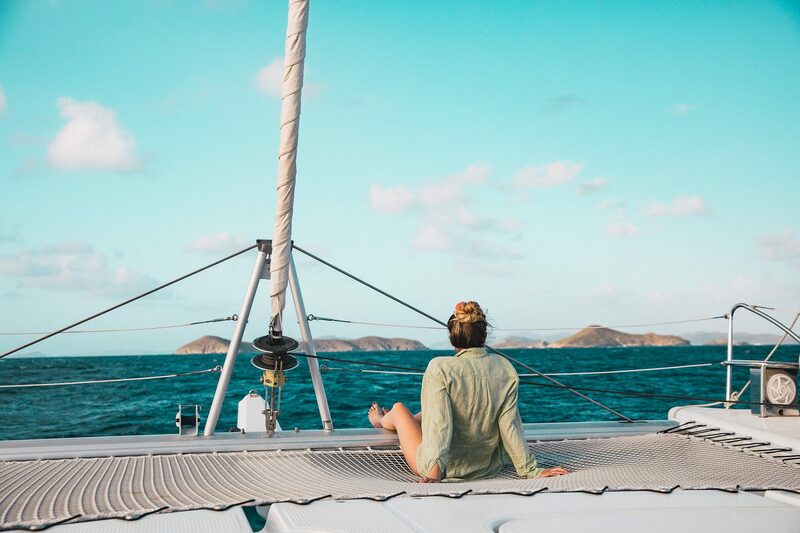 For every booking made in the BVIs this year, including yours, we donated $100 to the Adopt A Roof BVI charity. In total, $4,200 was raised. We donated a total of $3900 on top of this. Thanks to this funding, along many other contributions, a team of experts have been working with a construction company to help construct roofs for those affected. Yes, you can. AAR have a bank account in the BVI and funds can be placed into that account. They'd certainly welcome any requests for funds to be linked to specific roof projects or to the roof material packs. The projects can be found on their website along with details on how to donate. During your visit, it is important to remember the ordeal many of the Islanders have been through. It is remarkable to witness the spirit and cheerfulness in which they approach the future. When speaking to the local people, please treat the subject of the hurricane with sensitivity and understand if there is a related shortfall in services. The Islanders are overwhelmingly grateful for our return and we are extremely excited to be going back.